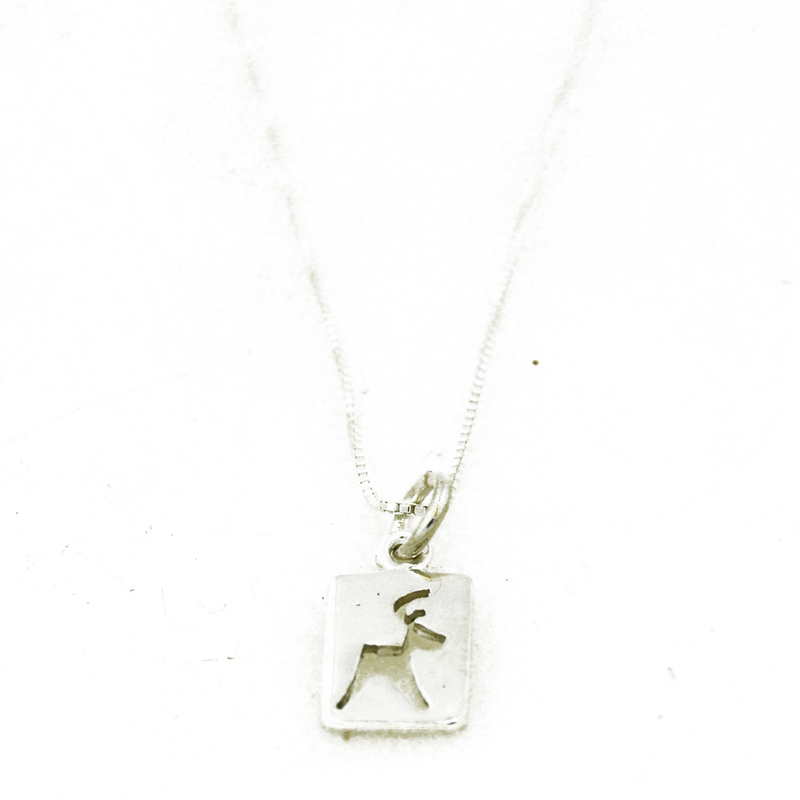 More about FinnFeelings Reindeer Cutout Silver Pendant The adorable and majestic reindeer cutout pendant from FinnFeelings is a perfect addition to your wardrobe. 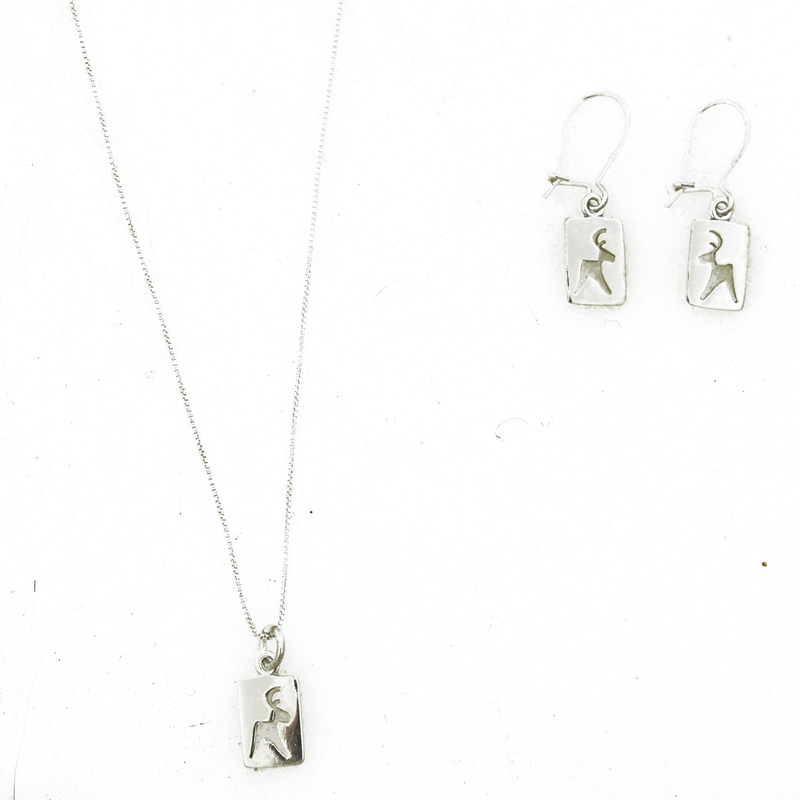 Made from 100% silver, the necklace suits any outfit of the day, and is perfect for the holiday season. The description says “silver” ? Is that sterling silver or solid silver? It is Made from 100% silver, not sterling. 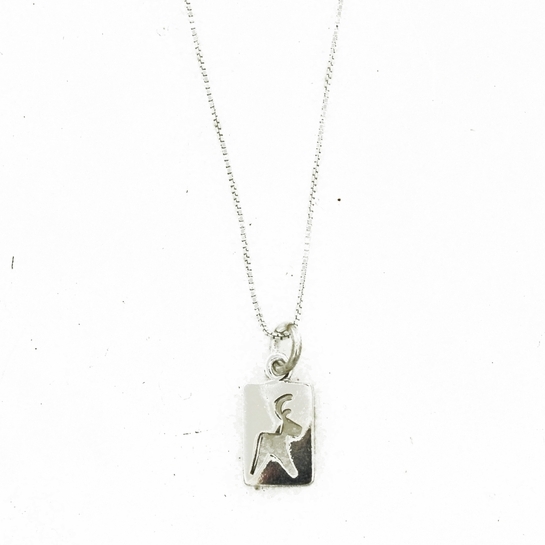 The pendant is solid silver.